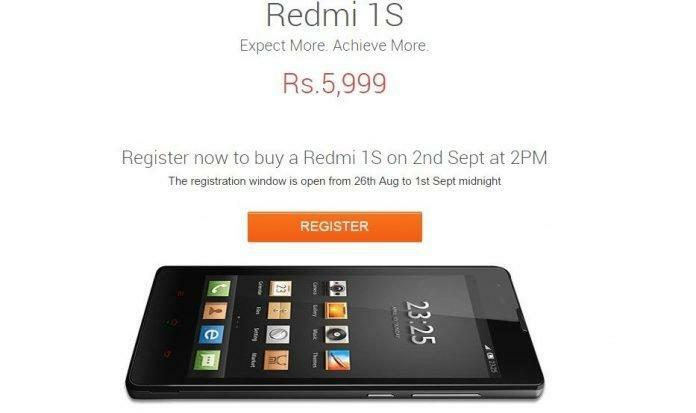 Xiaomi Redmi 1S was released today and its already on top of Indian users’ wish-list who wish to buy a budget phone. The Xiaomi Redmi 1S boasts spectacular configuration for a price band of Rs.5999! Like the previous iteration, Redmi 1S will also be sold via FlipKart. For this users will have to register with their e-mail IDs to be eligible for the first sales that will be held on September 2nd. All you have to do is go the following link and register yourself. Don’t forget to do so if you are really looking to purchase a piece or else you won’t be eligible to take part in the first ever sales of Xiaomi Redmi 1S. 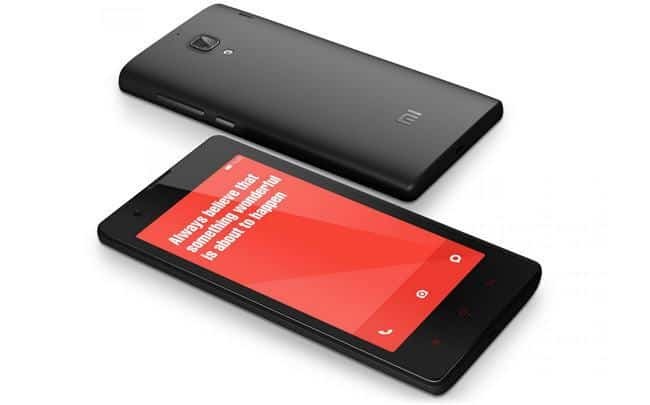 Also you can checkout our BUY MI3: TIPS AND TRICKS post to get yourself some pre-purchase knowledge and few tricks that you can use while buying the Redmi 1S.